60 More Quick Knits is the follow-up to 60 Quick Knits with all new projects and patterns from today's top knitwear designers. 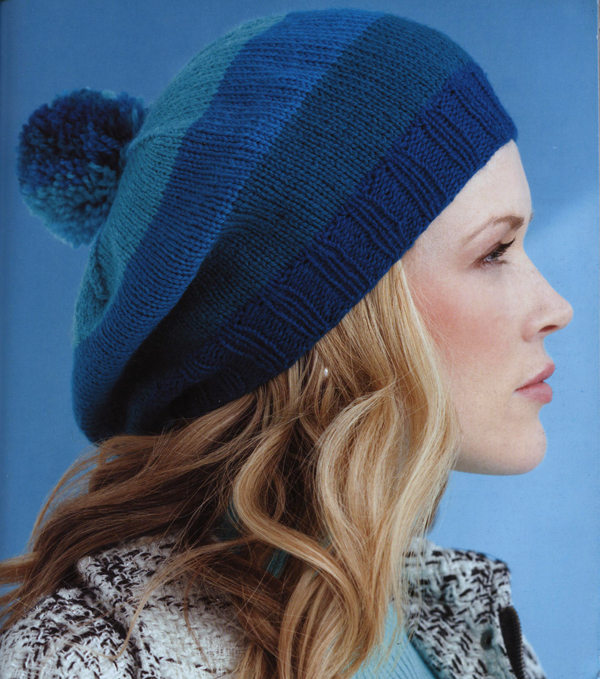 With irresistible projects of hats, scarves and mitten patterns made with Cascade220® Sport you will see this is a great addition to your pattern stash. 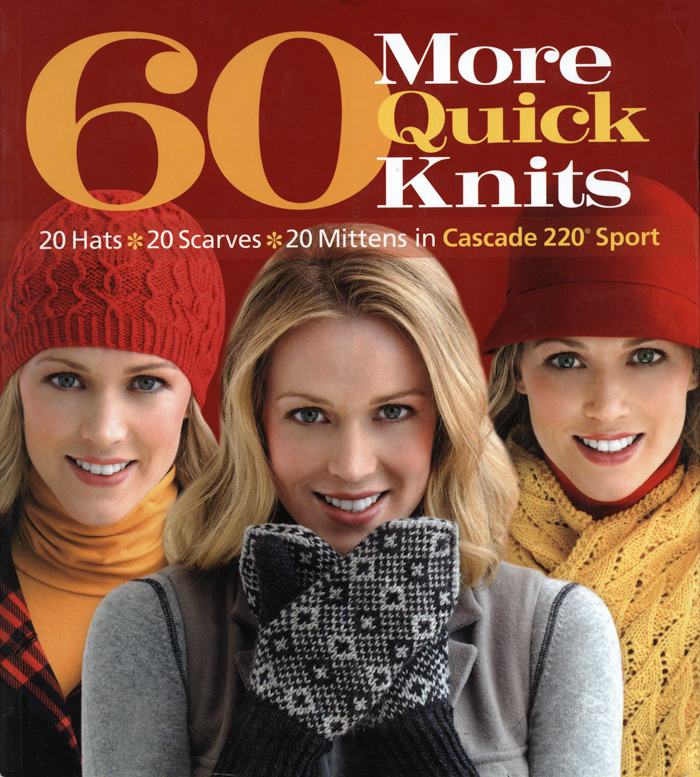 Because all of the patterns in this book use our Cascade 220® Sport, you'll save on gauge time. 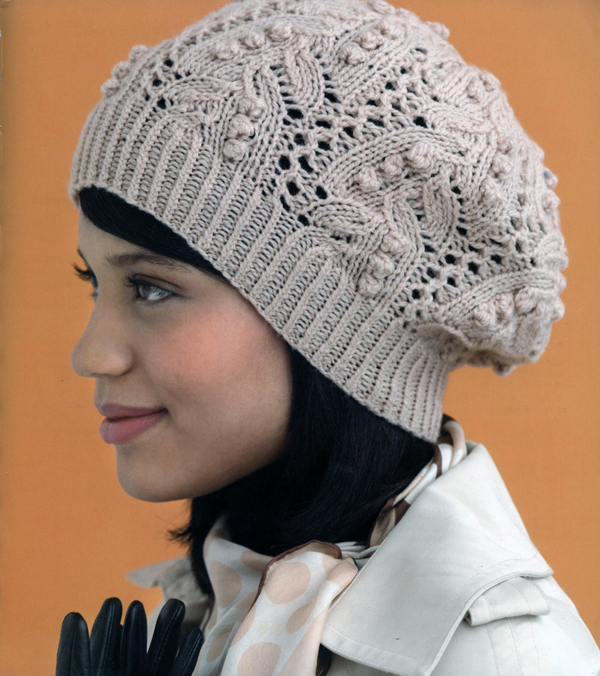 Cascade220® Sport is a versatile, beautiful, and economical yarn just right for hats, scarves and mittens. This yarn has great stitch definition and gives a crisp finish. With over 70 different colors to choose from, Cascade220® Sport color combinations are endless. 60 More Quick Knits projects include a snowflake scarf, a checkerboard muffler, Fair isle Beret, Herringbone Mitts, and a Zigzag Lace Stole. 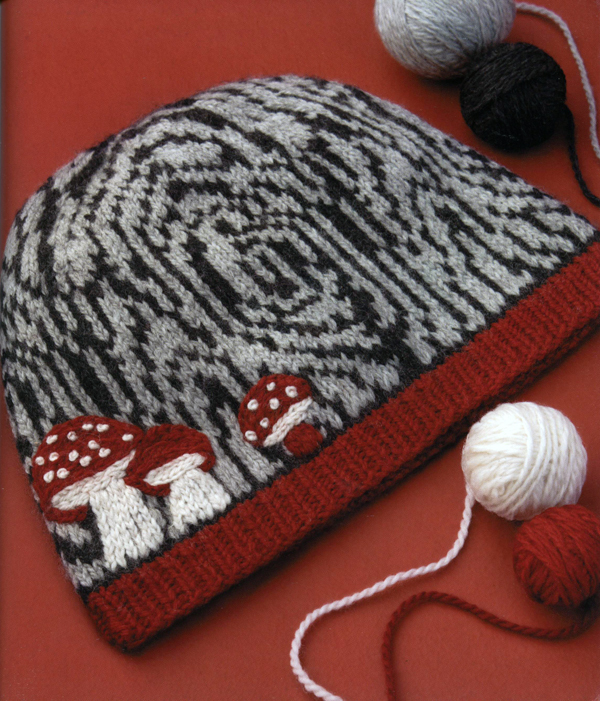 The majority of the patterns in the collection are designed for intermediate to advanced knitters. Like other books in the series, these knits would make excellent gifts - there's plenty of style for a small investment of money and time. 60 More Quick Knits has a range of techniques including lace, colorwork (both stranded and duplicate stitch), cables, short rows and more. So, if you are looking for a great book full of quick gifts for loved ones this book's a great way to experiment with different techniques before committing to something larger like a sweater or afghan.